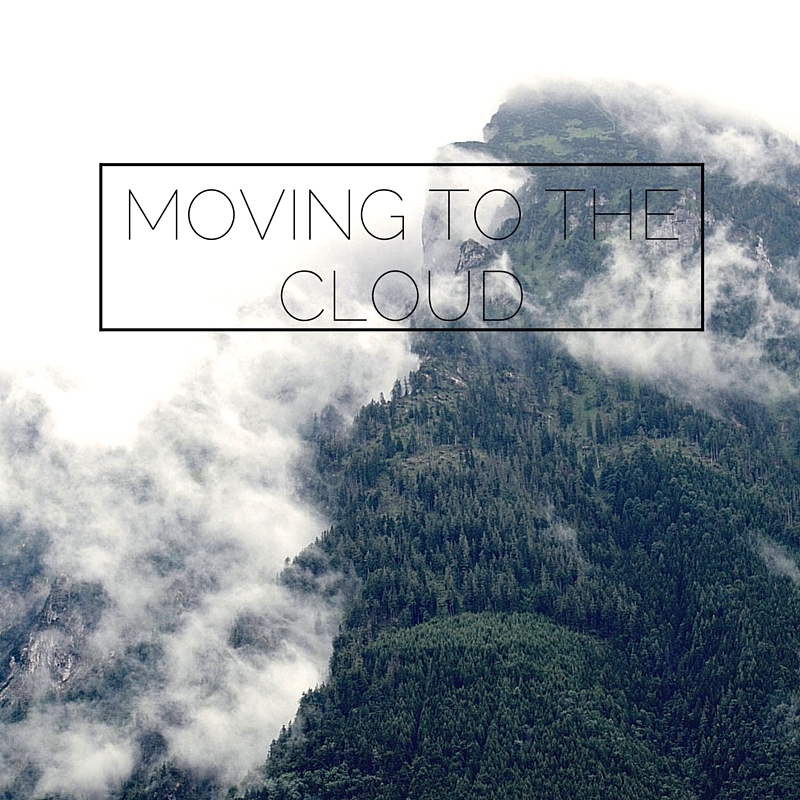 Over the past week, I moved Ride the Tempo to a Cloud. I don’t fully know what this means as I was hosted on a shared server on Bluehost before. I’m still on Bluehost but I made the switch to their Cloud service with not much variation in price. I always thought everything hosted on the internet in general was already “on the cloud”. From what I understand, cloud hosting means that your stuff is mirrored on multiple machines so that if it goes down somewhere it will still be live elsewhere. That seemed like a plus to me as any downtime detracts people away. It also allows for more files to be hosted on the server (unlimited is never really unlimited) and the load times are bit faster. There were a few glitches and 403s I had to work through that were a bit frustrating but now that it is finally up I can definitely see an improvement in speed. I now welcome the Cloud!